We’re back! Our first full episode since 2013 will air next week. 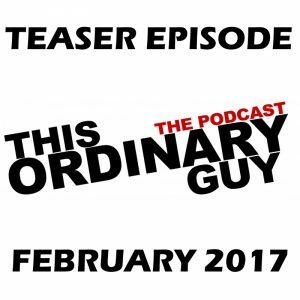 For more info, listen to this teaser episode and/or read our recent blog right here.